Release Day for VERMILION LIES! Releasing the Demons is FREE for a limited time! 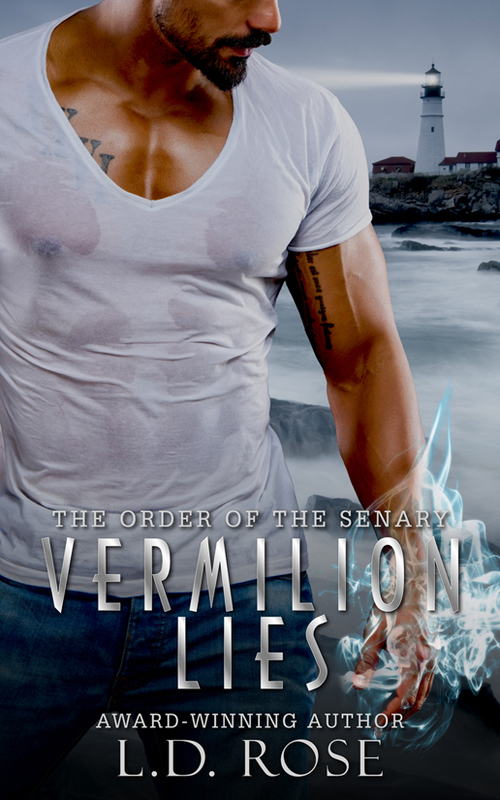 VERMILION LIES, the third book in the Order of The Senary series, now LIVE! Header and all content copyright L.D. Rose, 2019. All rights reserved.